. 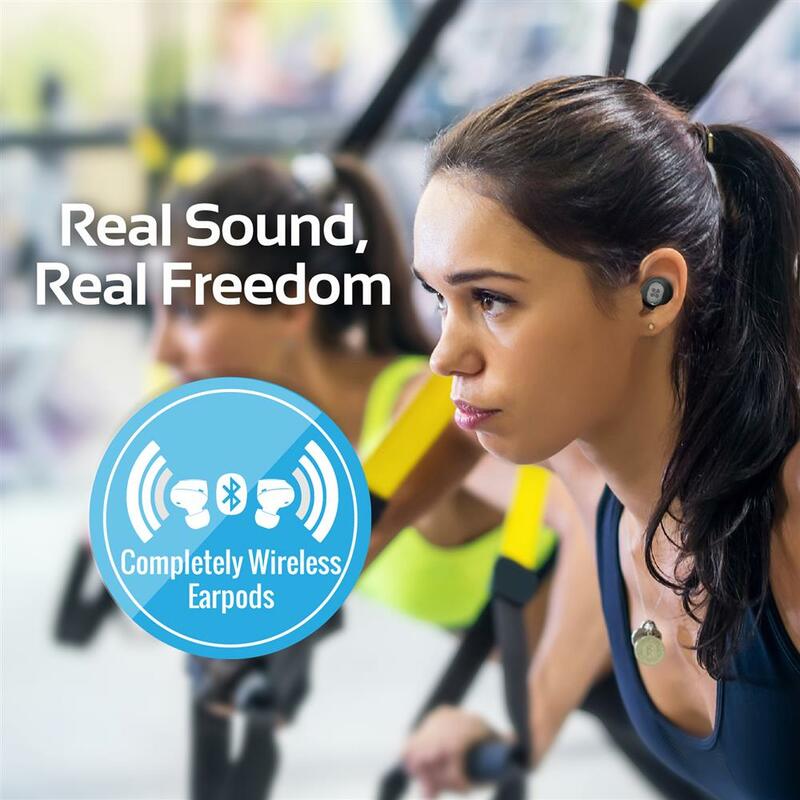 PROMATE Wireless In-Ear Stereo Ear pods. True wireless design. 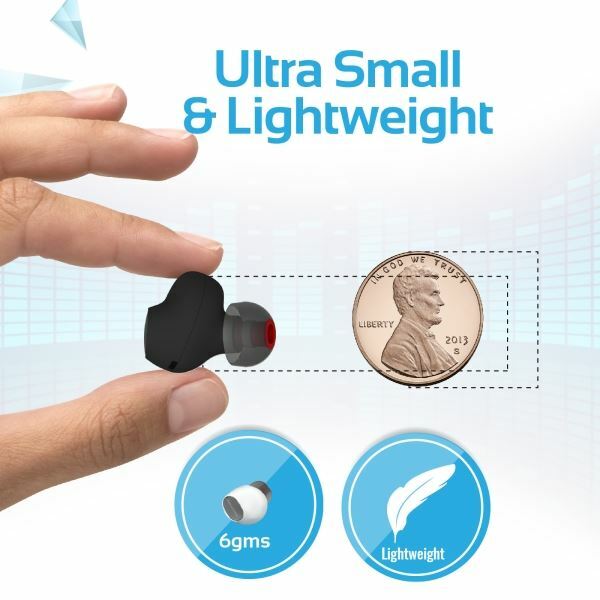 PROMATE Wireless In-Ear Stereo Ear pods. True wireless design. 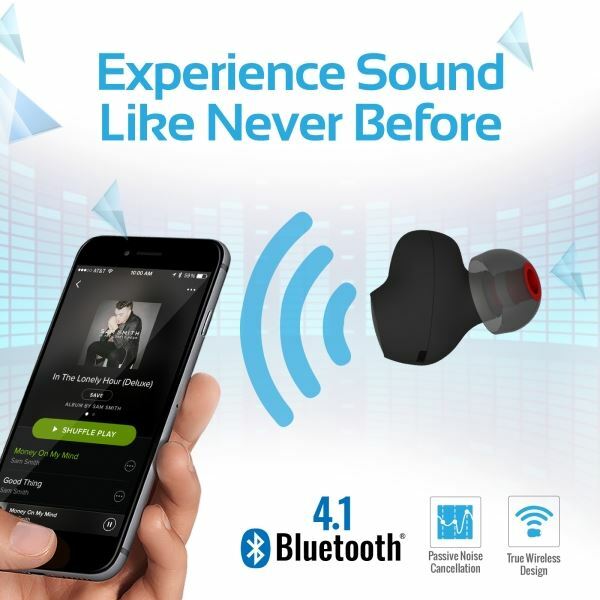 Experience acoustic bliss with wirelessly streamed audio that lets you feel every note of your music when you hear it. 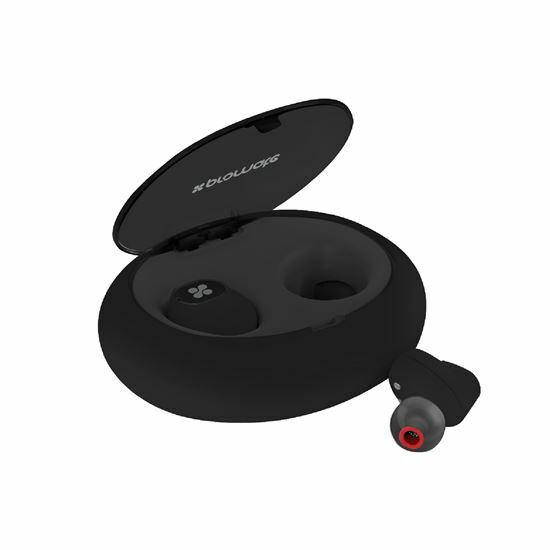 The clean, clear and precise sound is created high power drivers that deliver rich bass, balanced mid-range and crystal clear treble frequencies for an authentic musical experience. 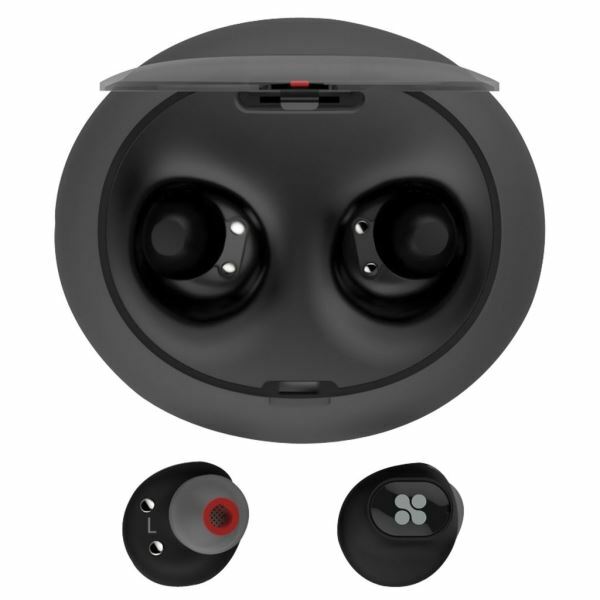 Experience up to 4.5 hours of music or talk time and portable charging case lets you recharge the headset up to 3 times on the go. 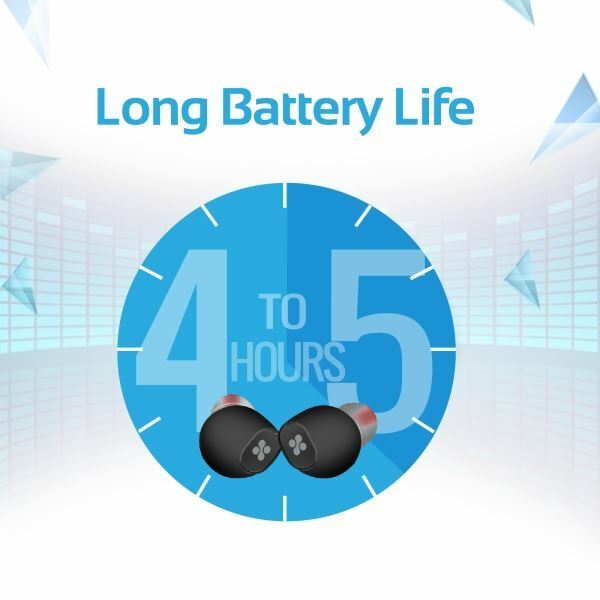 TrueBlue-1 earbuds are equipped with high-powered batteries to meet the demands of connected users. 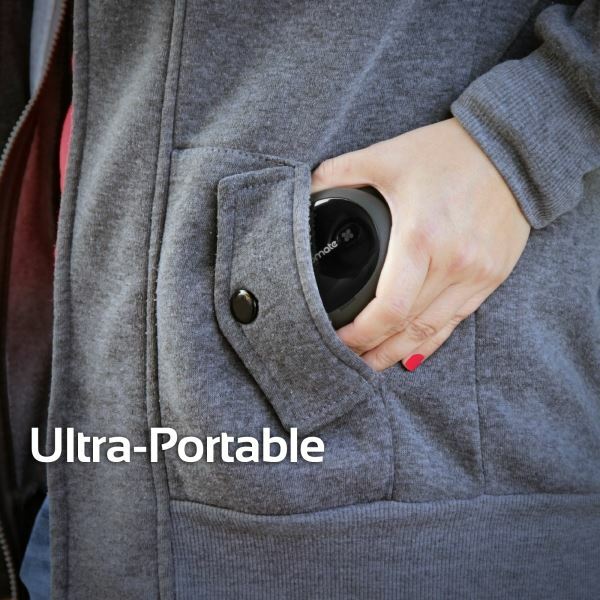 With long lasting Bluetooth headphones, you won't have to worry about keeping a charge.